These gloves will take care of your hands and skin. Nitrile is a very robust, and most importantly, neutral for skin material. It can be used for food handling. There is no risk of allergies or rashes. 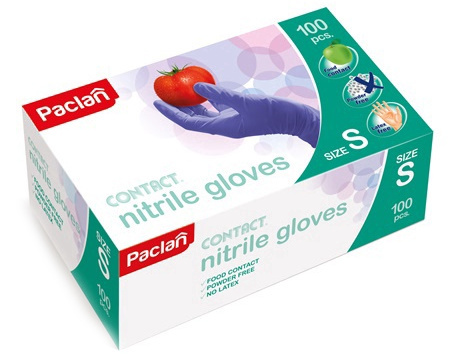 Nitrile gloves are often used by doctor's or tattoo artists. They are more resistant to mechanical damages than any other gloves. It's best to take care of your hands in a safe manner.